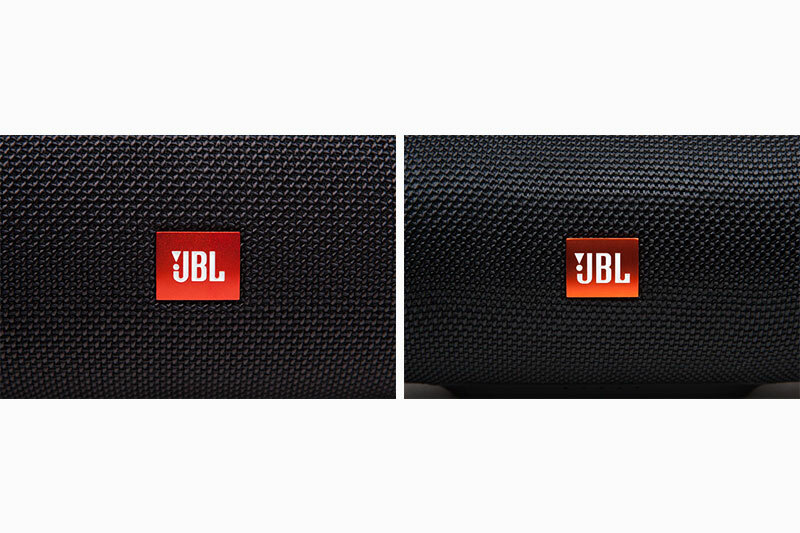 To ensure you are purchasing a genuine JBL product, and not a counterfeit, shop with confidence with one of JBL’s Authorized Dealers or direct at JBL.com & Harmanaudio.com. 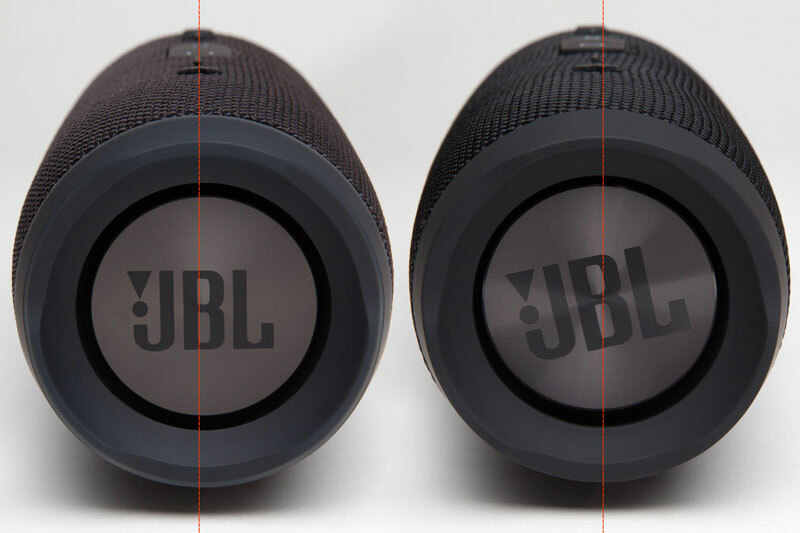 Click here to learn more about how to identify a potential counterfeit JBL product before you purchase. 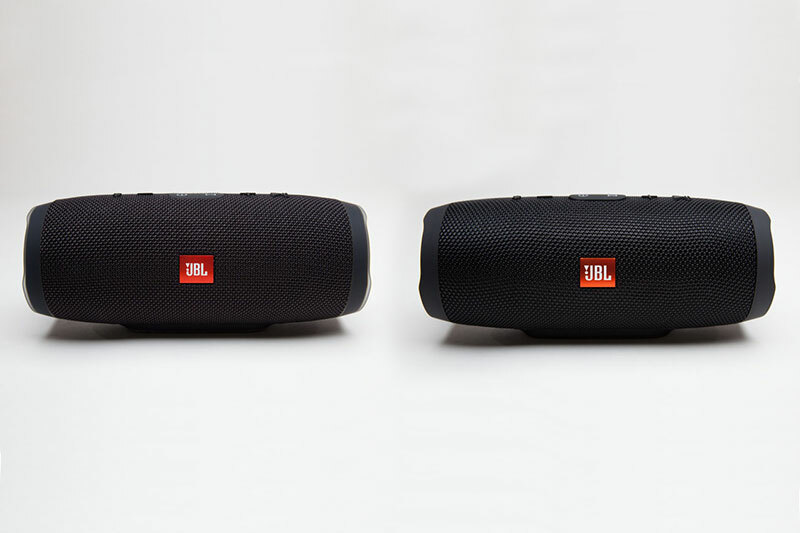 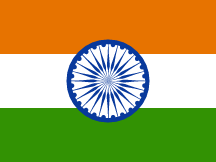 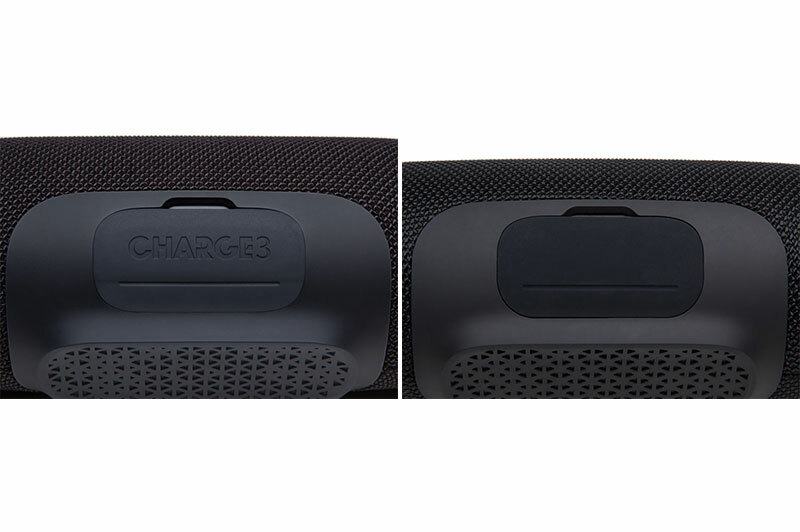 Many marketplace resellers are not authorized dealers of JBL products. 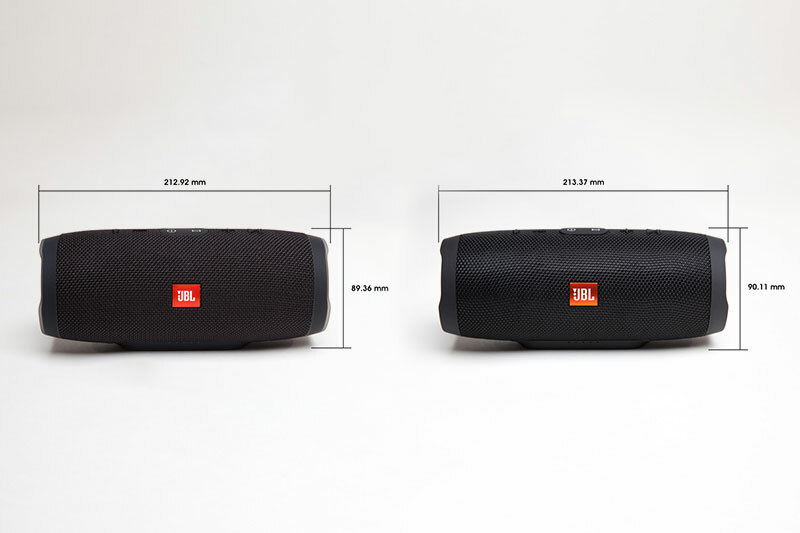 When purchasing JBL products on Amazon.com or any marketplace, it is important to note where the product is being "shipped from and sold by," which is stated clearly in the header for each product. 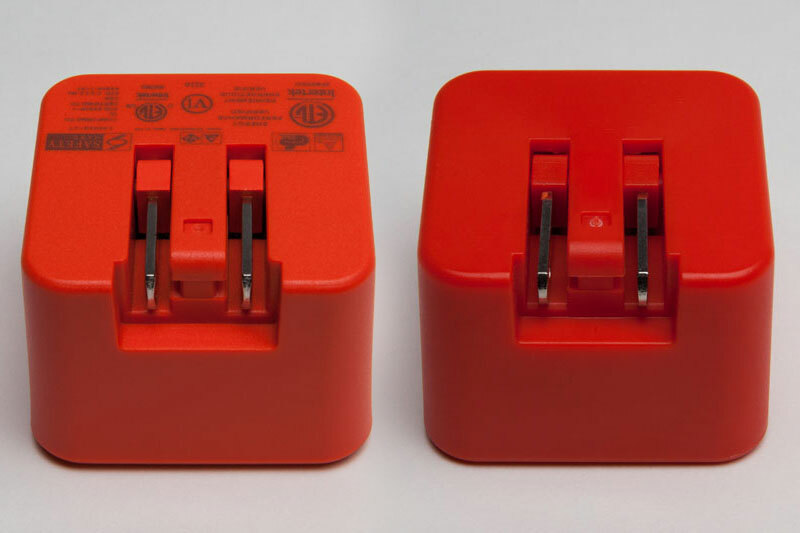 Please locate the seller’s name on our Authorized Online Dealer List or contact us directly at 000 800 040 1973 before you purchase to ensure they are an authorized dealer. 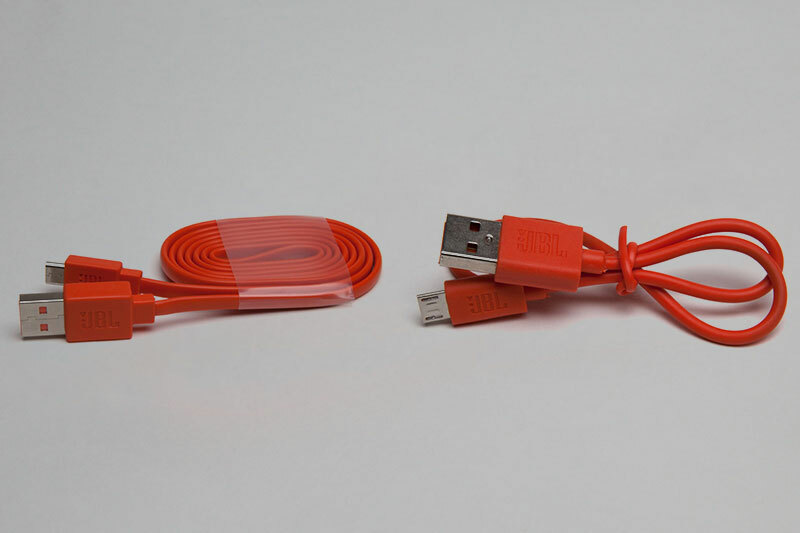 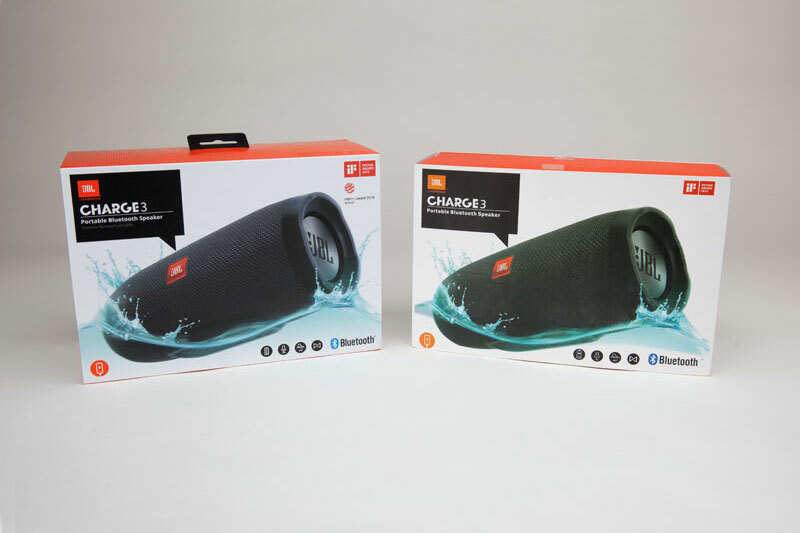 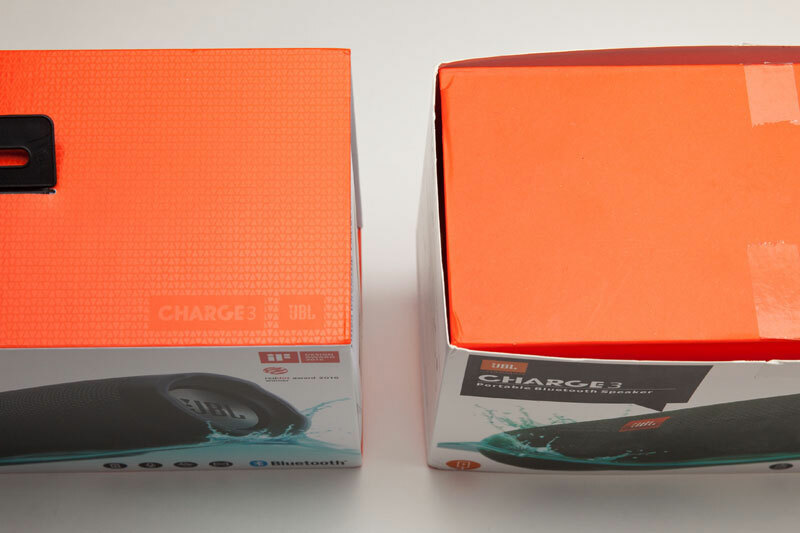 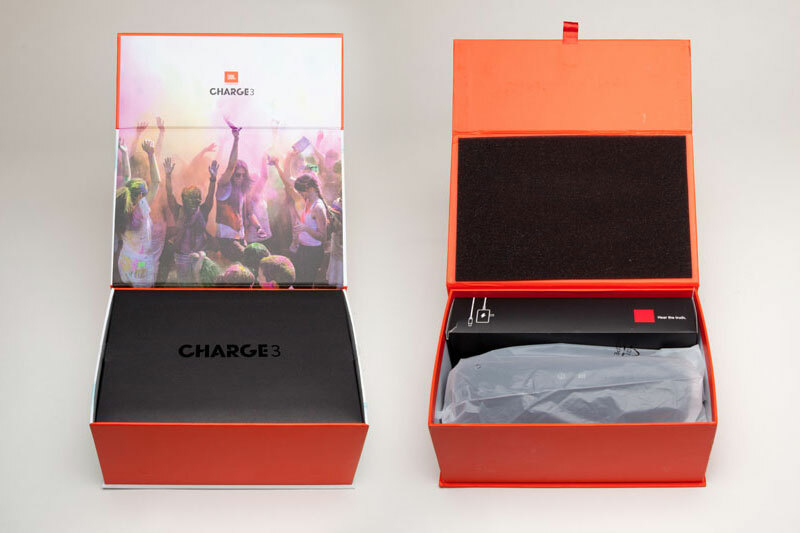 JBL items purchased from unauthorized resellers do not qualify for warranty and customer service fulfilled by JBL as it is uncertain if these goods are genuine. 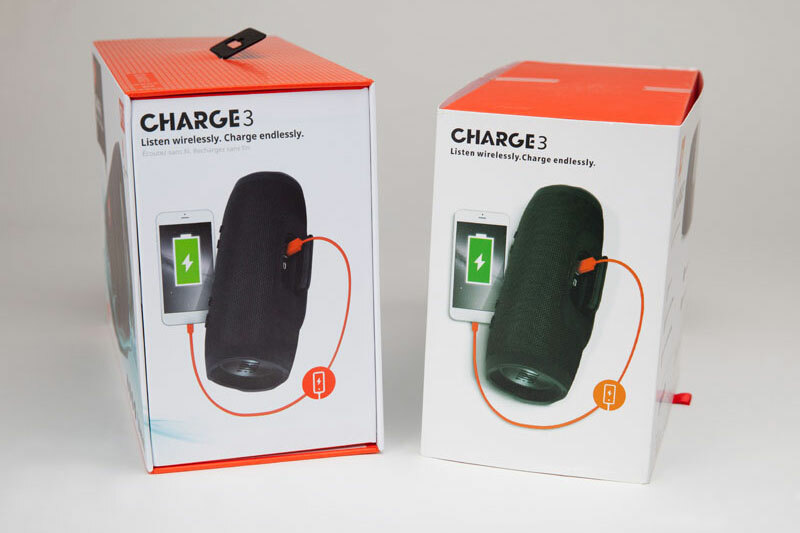 Please contact us directly before you purchase if you are uncertain at 000 800 040 1973. 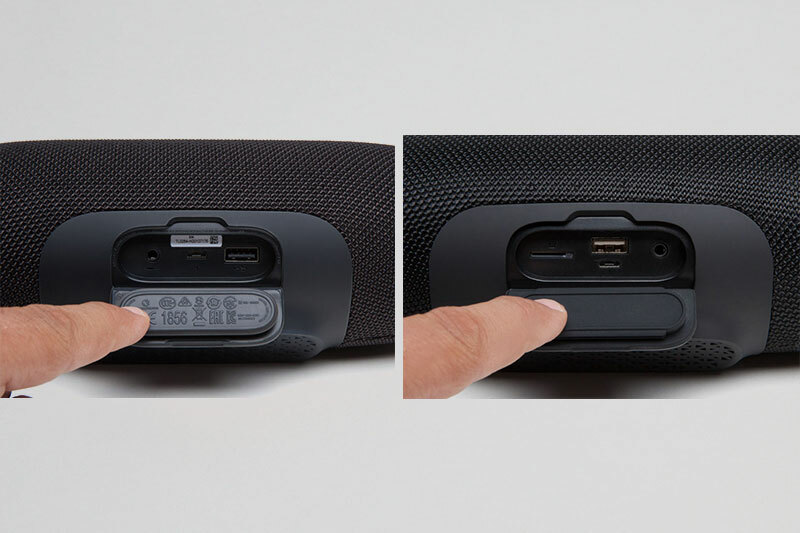 Visit the JBL Authorized dealer page to see if the reseller you purchased the product from is listed on the page. 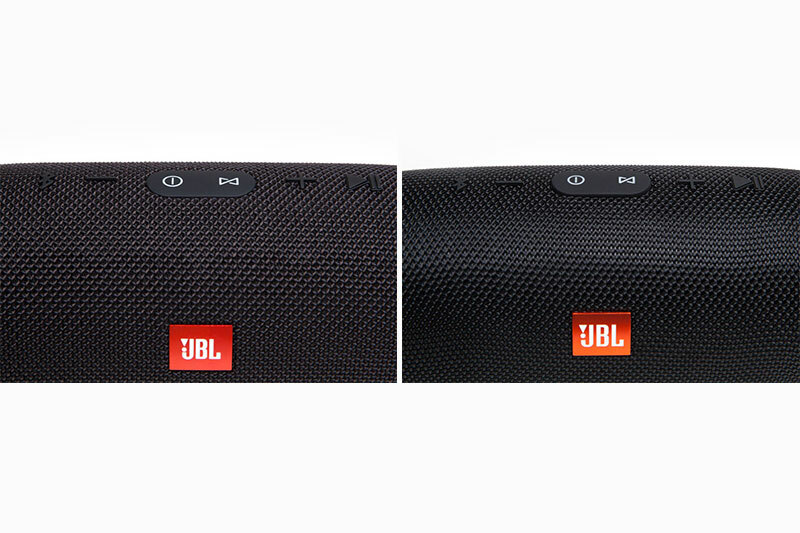 You can also contact JBL customer service to verify the dealer you purchased it from is authorized. 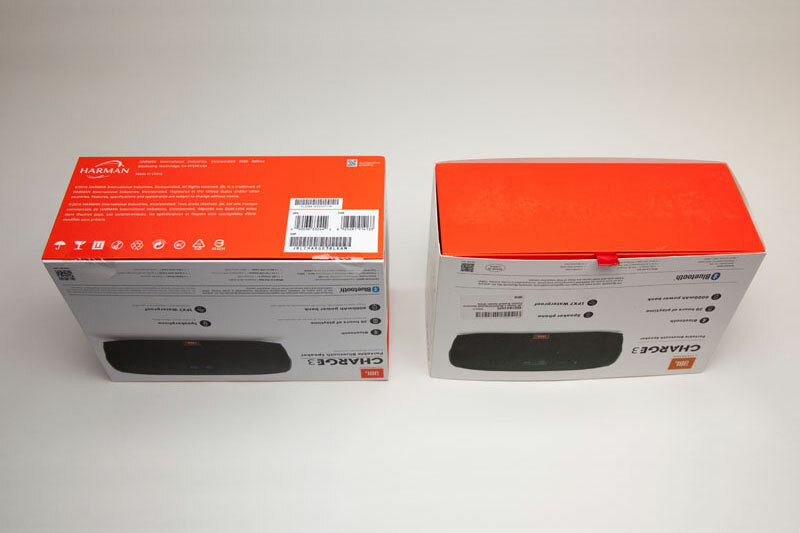 Report the counterfeit seller if you bought the item through a platform or payment service like Amazon or Flipkart.